Do your eyes bother you? Are they red and itchy, or swollen and sore? Do you feel fatigue or get headaches from eyestrain? Vision should be a pleasant, easy experience! 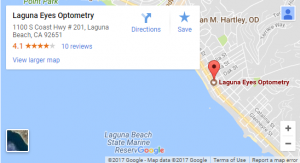 At Laguna Eyes Optometry, our eye doctors can help provide relief from annoying ocular symptoms such as Dry Eye Syndrome, Computer Vision Syndrome, astigmatism, and more. Some strategies that we recommend include wearing sunglasses to protect against wind, dust and the sun, installing a home humidifier and/or a clean air filter. During your eye exam, we may also advise the use of eye drops, either over-the-counter artificial tears or prescription versions that enhance tear production. If wearing contact lenses is painful, we’ll work with you to find an appropriate lens for comfortable use. A simple in-house medical procedure that plugs your eyelid ducts may also be performed. If extended reading or computer use are to blame for your dry eyes, we can offer assistance with Computer Vision Syndrome during your . Dry eyes may also be due to an eyelid bacterial infection, such as blepharitis, and Dr. Harrison will examine your eyes thoroughly to make an accurate diagnosis. “Pink eye” (Conjunctivitis), is another common infection – especially among children. If eyes are swollen, red or oozing, we’ll check for infection and prescribe the most suitable medicinal treatment. Similar symptoms may be caused by allergies (allergic conjunctivitis), and we’ll recommend treatments to prevent and resolve eye irritations due to any type of allergens, including air-borne allergens, such as pollen or dust. 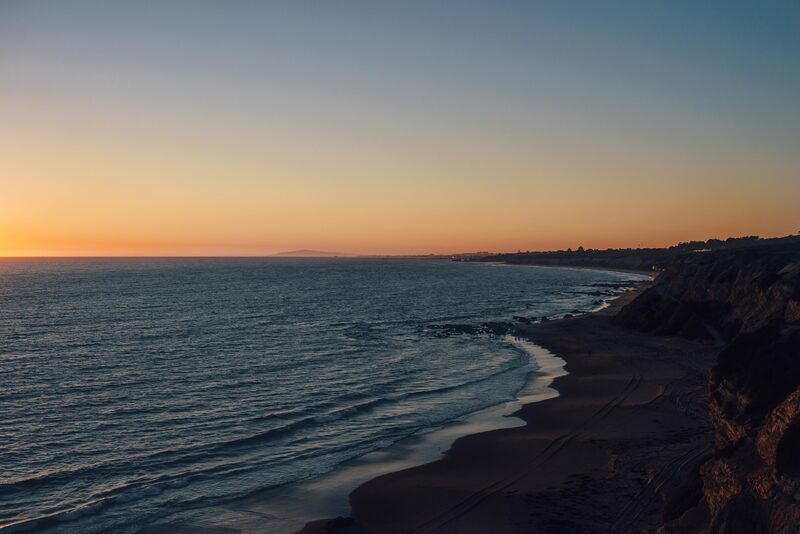 If your eyes were exposed to an irritating or harmful substance, contact us in Laguna Beach, CA immediately for eye emergency guidance. If your eye condition is not urgent, you may book your eye exam online. Also ask us about Orthokeratology!